Raury is a 17-year-old kid from Atlanta, Georgia who claims he began writing music at 3, taught himself to play guitar at 11, and then started producing his own studio material at 15. He’s young, cool and eccentric. He feeds the press controversial sound bites like American schools are “a system of indoctrination and brainwashing,” which causes hungry journalists to go into tailspin while also getting his target audience to totally connect with him. He states his influences include Phil Collins, Kid Cudi, Bon Iver, Kanye West, Andre 3000, Manchester Orchestra, Red Hot Chili Peppers, Michael Jackson, and Coldplay, which further enhances his music credentials because there’s something in that list which everyone can agree on. This kid seems to be saying all the right things and that’s why the hype keeps building. Everyone from the Billboard in the US to the BBC in Britain is backing Raury as something special. 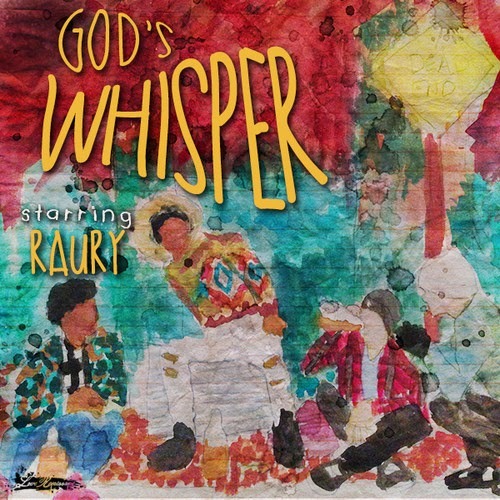 In the constant search for discovering the next voice of a generation, the hype machine around Raury is in overdrive. All of it would be for naught if he hadn’t arrived on the scene with such a strong introductory track and effective music video that plays like a tamer iteration of a Larry Clark movie, though the “Amish swag” element is something to behold.